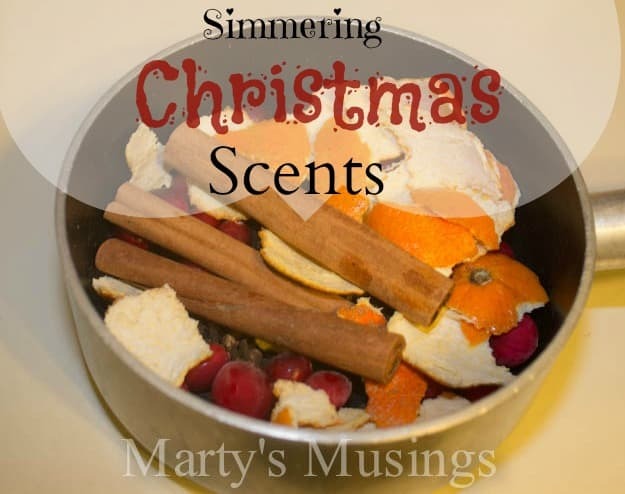 I was thrilled when the potpourri was easy, smelled amazing and added to the festive party atmosphere. The cinnamon and cloves together create such a rich fragrance that I have enjoyed using it during the day to get us in the Christmas spirit. All you need to do is put on some Christmas music, take out the baking supplies and make some memories with your family! Fill your home with the scents of the holiday season. Do not allow the water to evaporate. I check the water and refill as necessary every time I use it. Potpourri will last several weeks, but you can add more ingredients to freshen the scent as necessary. This mixture will fill your house with the warmth of the Christmas season! 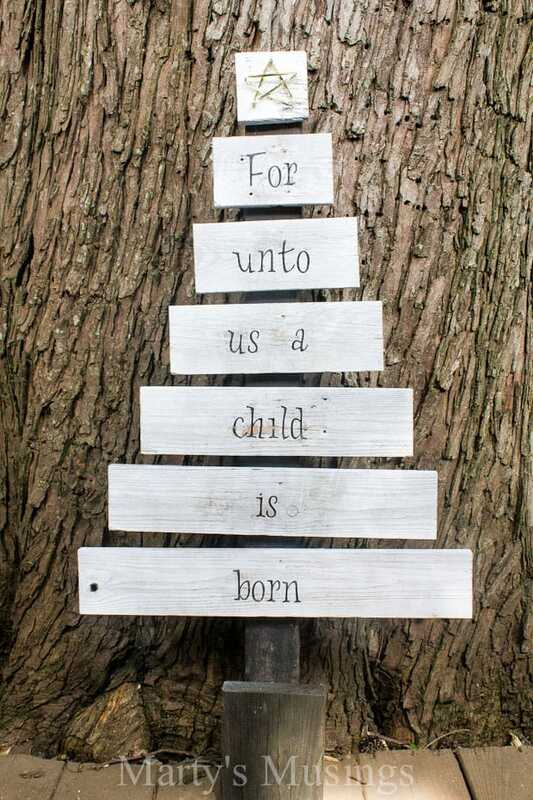 and working with my hubby on this sweet reminder of the reason for the season. 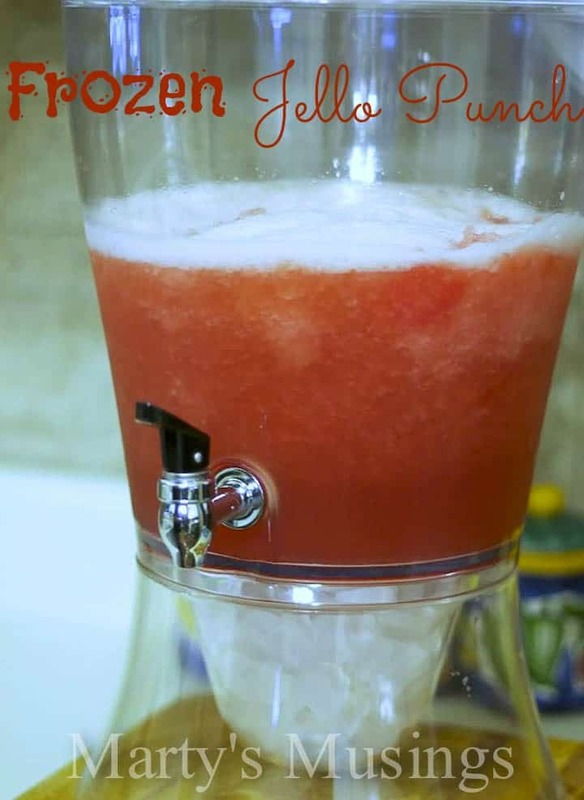 and our favorite punch to serve at parties. I do this so much I just bought a separate pot for the simmering spices! This sounds amazing! I would love if you would share on Fall Into the Holidays, open through Thursday! Our house had an odor from new carpeting and I think this just might help out! Pinned! Love your blog and your recipes. Visiting from the link parties. Oooh! Thanks for sharing! Can’t wait to make this & smell this throughout the house! 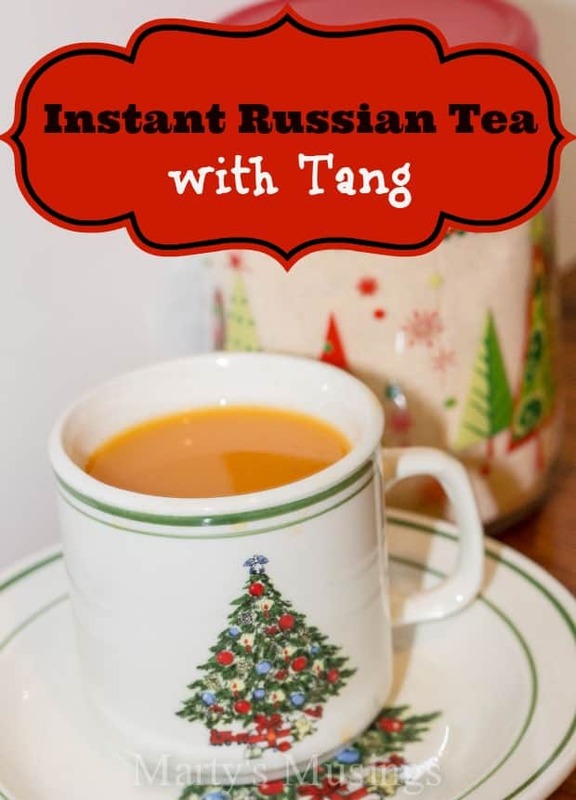 😀 A long time ago I used to buy a loose spiced orange tea that came in a brown paper bag just so I could use it as a simmer scent at Christmas time – never drank it, just simmered it for the wonderful smell! Mmmmm! 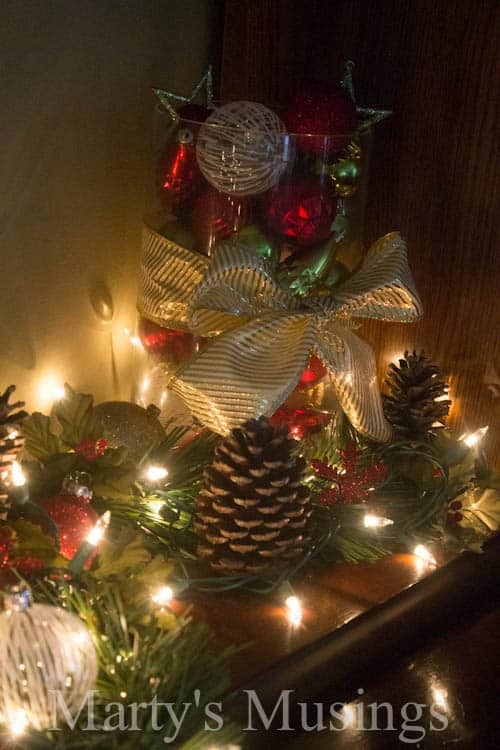 And if you’ve got a minute check out the recycled water bottle wreath I made for Christmas. I was going for a Peppermint / Christmas Candy theme & I think I ended up with a Peppermint Explosion! Thank you for stopping in and sharing your Christmas craft with our readers at Bowdabra’s Crafty Showcase. We love seeing your projects each week. 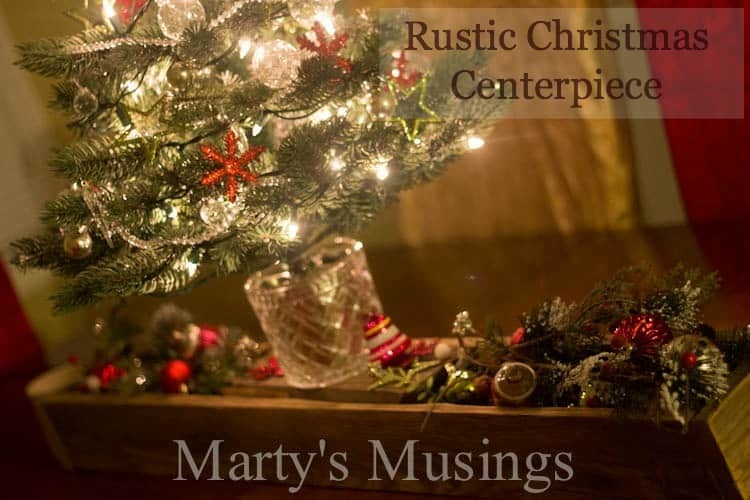 Stop in and see which blogs are featured on Friday and to link up more of your goodies on Sat-Thur. I just brought home some cinnamon sticks tonight so I will have to try this! It has every scent I love this time of year! Thank you for partying with the Wildly Original Crowd. <3 Christina at I Gotta Create! I love this 🙂 my mother always did this around Christmas and I’ve carried it into my own life. It’s such a comforting smell! Hi, Hayley. Isn’t it amazing how scents can trigger memories for us? I so enjoyed using this last year and will again this year. Thanks for visiting! fanatics in In india. These loans are offered without any collateral.